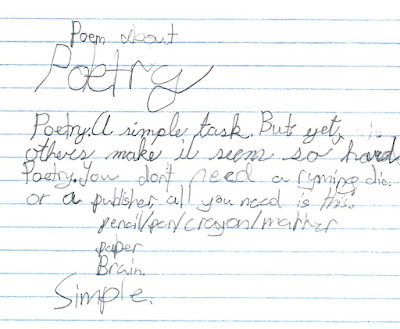 I love starting off our poetry unit with a simple, open-ended question: what is poetry? 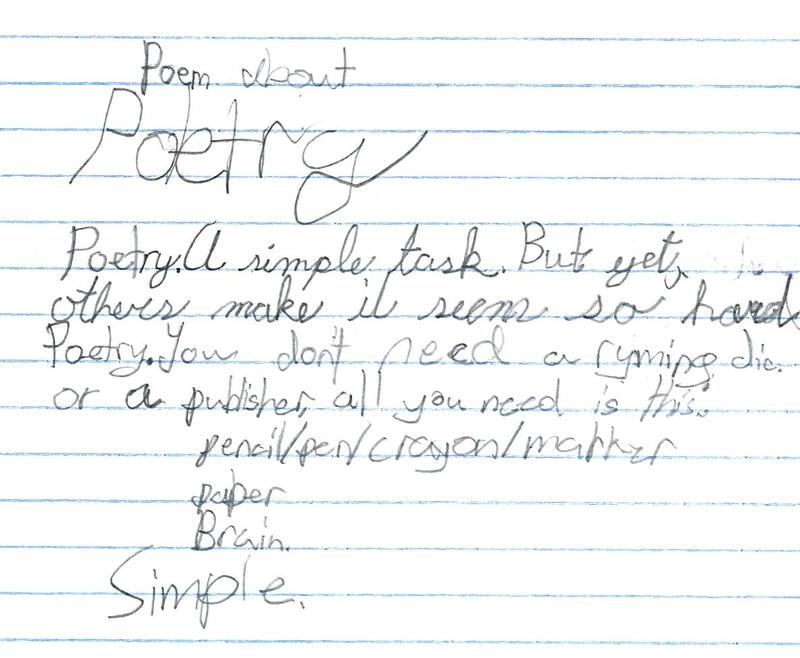 It is incredible the different ways that kids have to express what poetry is and what it means to them. These are just a few of my recent favorites. Poetry is a way to express your feelings in a beautiful manner. Poetry shows your love in the art of writing. and shows the reader your thoughts. Response to What is Poetry? 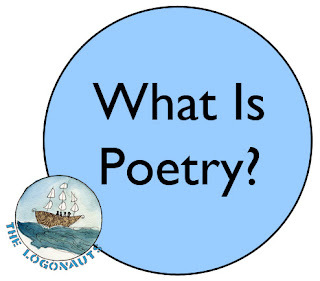 What is poetry for you? This week's Poetry Roundup is being hosted by Tabatha at the Opposite of Indifference. I love these examples of what is poetry? They remind me of poems my past 8th graders wrote using different metaphors to describe poetry. My favorite was the one comparing a poem to a puzzle. Those are beautiful!! They really understand poetry. Oh, my!! Sadie...be still my heart! !